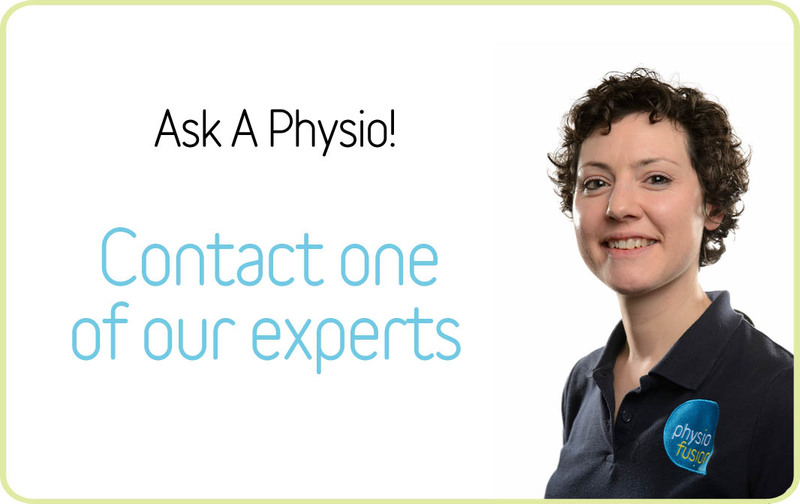 Why did you choose Physiofusion? I heard about Physiofusion through my insurance company, Aviva. What problems were you having and how long for? I had suffered with my back and feet for almost 9 months. How did our treatment help you? The treatment I had at Physiofusion eliminated my pain and improved my flexibility. It has allowed me to return to exercise – I feel like I’ve got my life back! Ecstatically pleased, I’m over the moon. What did you love about Physiofusion? The friendly, helpful and knowledgeable staff throughout the business. My treatment plan made sure I was fully aware of everything that was happening. Would you recommend Physiofusion? If so, why? Yes, I would happily recommend Physiofusion. Their care isn’t just limited to appointment time. I was offered help and guidance outside of my treatment.